Hello can you invite me tothis group for AOR november 2017? is that for paper based process, right? sorry, no longer in the group. 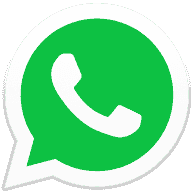 H, please add me in whatsapp messenger group. 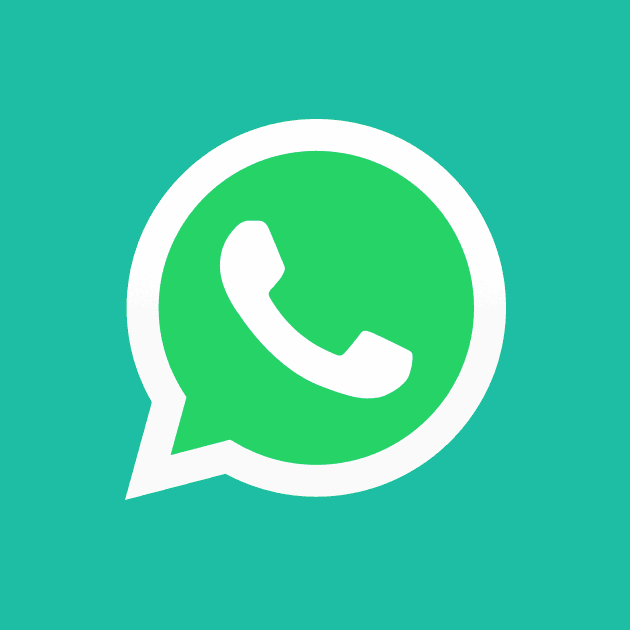 ADD ME TO WHATSAPP much appreciate! Also, the above Whatsapp Invite has been revoked any new invite possible? Can you please add me to the group (+1 260 444 8656)?